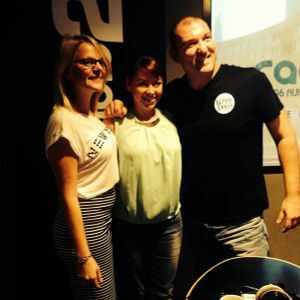 Lisa Scott-Lee joins the Kenny & Daisy Show! This show was 15th in the global interview chart. Lisa Scott-Lee from Steps joins us in the studio to talk about her new Dubai Performing Arts Academy!